Recently, I had the opportunity expand my education in the whole range of technologies that are currently being investigated by scientists around the world to remove greenhouse gases from the atmosphere. The appropriately named “Oxford Greenhouse Gas Removal Conference,” hosted by Tim Kruger at the Oxford Martin School, was devoted to assessing the state of the science for carbon removal technologies and developing strategies for making progress in deploying them. Why is Greenhouse Gas Removal Needed? It is worth backing up a bit and explaining just what is meant by greenhouse gas removal. There is an international consensus that avoiding the worst harms from climate change means avoiding more than 2°C of warming, which in turn means not exceeding about 450 parts per million (ppm) of greenhouse gases in the atmosphere. Or to adopt the careful wording of the IPCC assessment reports it is “likely” that warming will not exceed 2°C if concentrations do not exceed 450 ppm. But here is the great contradiction of the recently forged Paris agreement: the negotiators must publicly express great optimism that 2°C can be achieved, while privately many of them are skeptical that this is possible. The unfortunate reality is that we are emitting greenhouse gases so rapidly that we are likely to pass 450 by 2040 on the way to much higher levels by 2100 and even 2200. We must also acknowledge the views of scientists such as James Hansen who argue persuasively that 350 ppm is actually the limit for a safe climate! Which, of course, we have already exceeded. These arguments lead to a challenging conclusion: it isn’t enough to simply reduce emissions. Even total elimination of GHG emissions might be insufficient, even if it happens today! In addition to reducing emissions (through development of renewables, deployment of energy efficiency, building better cities, developing lower carbon transportation fuels, etc. ), we must also figure out how to actively remove CO2 from the atmosphere. 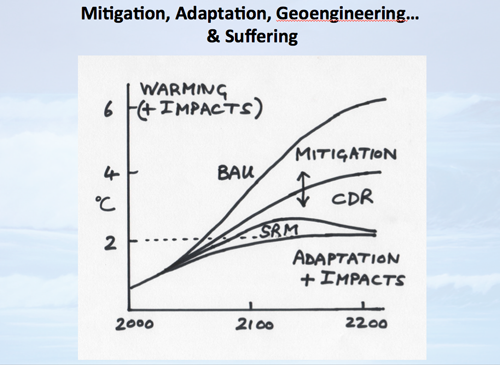 The above “napkin graph” is from a presentation by John Shepherd from the University of Southampton explaining the relative roles of Mitigation, Carbon Dioxide Removal (CDR), Solar Radiation Management (SRM) in avoiding a Business as Usual (BAU) catastrophe. Even with all these efforts, adaptation is necessary and impacts are felt. Presented at the Oxford Greenhouse Gas Removal Conference. What is greenhouse gas removal? To recycle a commonly-used metaphor (recycling is good, right? ), think of the atmosphere like a bathtub. The drain plug is engaged, and the faucet is on full blast. We can slowly turn down the faucet (or reduce GHG emissions). But if the faucet is still running, the bathtub keeps filling. And what if it is already too full? The only solution is to release the drain plug. If only it were so simple! The problem (to overextend our metaphor) is that this bathtub’s drain is clogged and only a bit of water can leak through. And the faucet is broken and we can only turn it down a little bit at a time. And it’s a bit of a hike to the hardware store to go get some drain cleaner and a snake, so we had better get going right now if we want to avoid a big wet messy problem! In the real world, there are many promising ideas for how we can actively remove carbon dioxide from the atmosphere. But most of them will take decades to deploy at scale. Some of them are only pilot or demonstration scale. Some of them will have high cost. And some of them will run up against international laws and treaties, or simply face public resistance. Land Management. In short, plant growth can pull carbon out of the atmosphere and store it in plants and soils. Certain activities – certain forestry and agricultural practices – can remove atmospheric carbon (for example reforestation, afforestation, cover cropping, perennial cropping systems, etc). Different management strategies can emit carbon – human agriculture and deforestation has historically been a source of GHG emissions. Some practices are common, some less so, and new ideas are being developed (like engineering new plant varieties that store more carbon, exploring deep ocean storage of biomass, etc.). Greenhouse gas removal from land management generally relies on proven technology and can be deployed at low cost. There is debate about how large the potential is. Accelerated weathering methods and mineral carbonation. Certain silicate or carbonate minerals can chemically react with atmospheric CO2 – a reaction called weathering. The result is an increase in bicarbonate ions and carbonate rock dissolved in sea water, and over a very long timeframe increased formation of limestone and dolomite rocks. Currently a million times more carbon is stored in these rocks as is stored in the entire biosphere and atmosphere! In fact, most atmospheric carbon in the history of the world has become bicarbonate ions dissolved in sea water and carbonate sediments on the sea floor, and eventually rocks. Researchers have proposed that these reactions could be accelerated by, for example, grinding up silicate rocks like olivine at industrial scale and depositing the resulting gravel or sand into the ocean or on land. To provide an idea of scale, offsetting all global CO2 emissions would require production of 100 billion tons/year of ground olivine, as compared with total US production of crushed stone and coal at about 1 billion tons/year and global production of coal of 8 billion tons/year. Although the scale is vast, the technology is simple (we know how to quarry stone), and the costs are low. Ocean fertilization. As part of today’s carbon cycle, algae and other phytoplankton in the ocean take up CO2 to form organic matter, some of which sinks to the bottom of the ocean where inorganic carbon is eventually stored in the deep ocean. 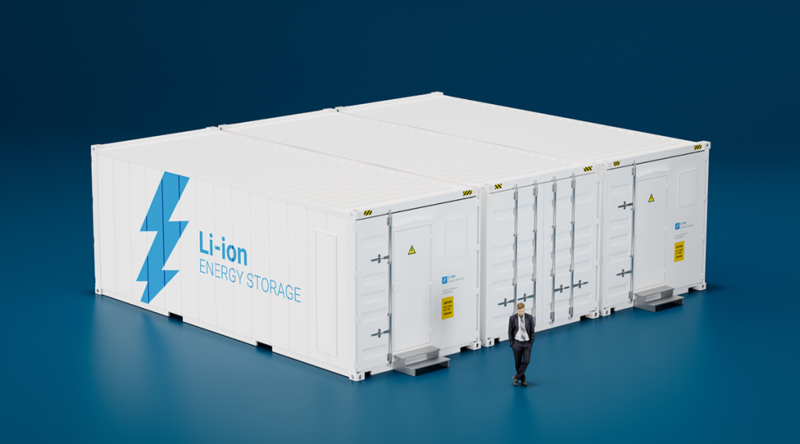 Scientists have considered ways to increase storage rates. The leading candidate has been iron fertilization. By adding iron to the ocean in certain regions, biological activity is increased, and more storage could occur. There is limited knowledge, however, regarding the rate of storage that might occur in response to a given amount of iron added, and concern about impacts on ocean ecosystems, causing iron fertilization to be regarded as an immature technology. Bioenergy with carbon capture and storage (BioCCS or BECCS). This is a topic of particular interest to the Great Plains Institute. Biomass is converted to useful energy, and resulting CO2 is captured and geologically stored. In typical carbon capture and storage (CCS), fossil-based carbon is captured and stored in geologic formations. Because the carbon in question was previously already stored (in a coal seam or oil or gas deposit), you’re effectively just putting it back in the ground. Thus CCS typically reduces the carbon footprint of a fossil fuel project, but does not result in greenhouse gas removal from the atmosphere. 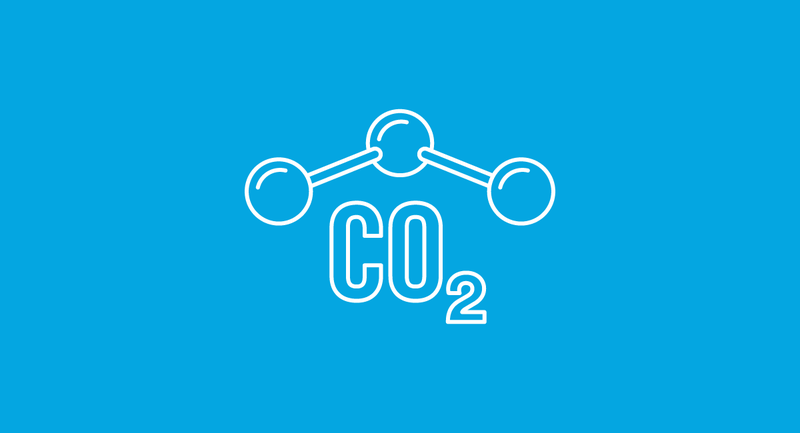 With BioCCS, the source of the carbon is the atmosphere as photosynthesis results in stored carbon in biomass. Thus, by capturing and storing biogenic carbon geologically, you have a net negative carbon process. GPI has a long history of working on both bioenergy and CCS. 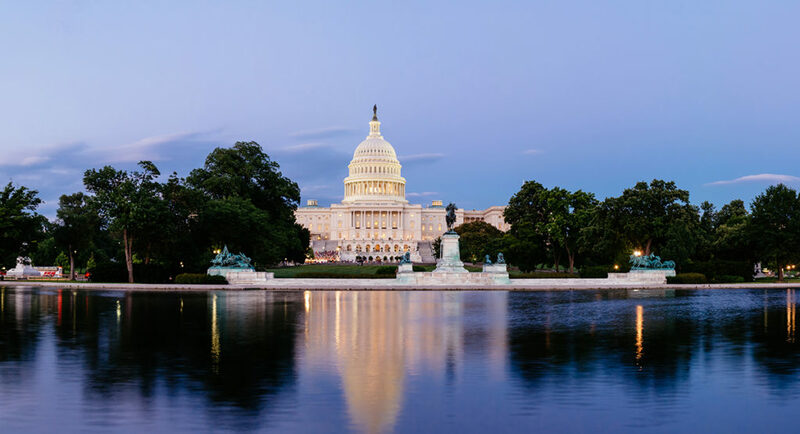 We are one of a very small number of organizations to have advocated for BioCCS technology, even working with former North Dakota Senator Kent Conrad to craft language for inclusion in a larger CCS bill in the US Senate in 2010 that would have helped commercialize BioCCS technology. Many studies suggest that BioCCS has very large potential for greenhouse gas removal. It features as part of most IPCC scenarios that stabilize greenhouse gases at 450 by 2100: scenarios project that bioenergy could be up to 50% of total energy by 2100, and up to 100% of the bioenergy would be used in BioCCS projects. The big question about BioCCS is how much biomass is available, and thus how much carbon can be removed. The National Academy report concludes that BioCCS is relatively low risk and low cost relative to other strategies. Direct air capture and storage. CO2 is chemically scrubbed directly from the air and stored through CCS. This is a more challenging project than capturing CO2 from fossil fuel emissions due to the lower concentrations of C02 in the atmosphere. This technology is in its infancy, and cost estimates range anywhere from $60-$1,000 per ton. Much more work is needed to bring this technology beyond lab bench and pilot scale research and get a better handle on costs. Since climate stabilization requires effectively zero human-caused emissions, we will also need greenhouse gas removal technologies to offset sectors where fossil fuel substitutes are harder to find (for example, aviation and some industrial sectors). It is clear that these technologies are needed, relatively soon (mid-century) and at massive scale. Significant investment in research, development, and deployment will be required, but very little investment is currently being made. And very few members of the climate and energy community (government, NGO, business, etc.) are working on this topic. 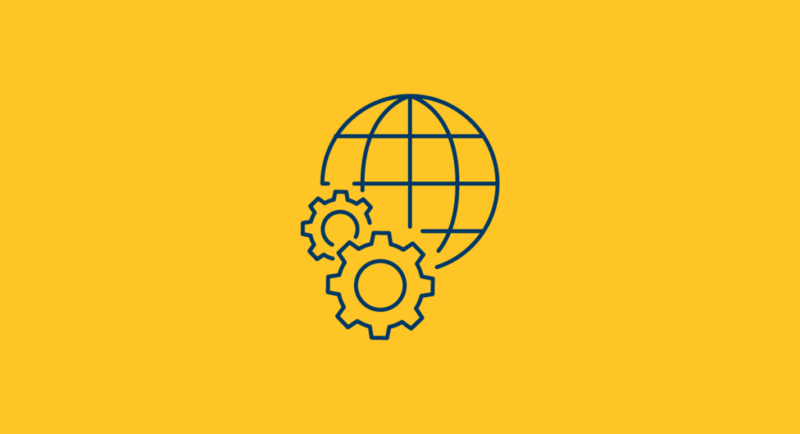 GPI is keenly interested in finding ways to increase the focus on greenhouse gas removal, including working with likeminded organizations, communicating about the potential to decision-makers, and supporting research, demonstration and deployment where possible. We are working with organizations like the Bellona Foundation, and the Center for Carbon Removal (CCR) at UC Berkeley that has done interesting work to think about the philanthropic role in stimulating more greenhouse gas removal activity. The discussion around greenhouse gas removal has a definite multi-generational character. We’re talking about restoring the earth to a safe and healthy climate over a several hundred year period, after a very likely overshoot into more dangerous atmospheric concentrations. Meanwhile we must take the right steps now to prepare future generations for success. It is a project not unlike building a medieval cathedral – finding meaning in a project that your children or grandchildren or great grandchildren will bring to completion. These discussions seemed quite appropriate in Oxford where teaching at the University has gone on since the 11th century and the city includes, among other ancient institutions, a tavern that dates back to the 12th century.